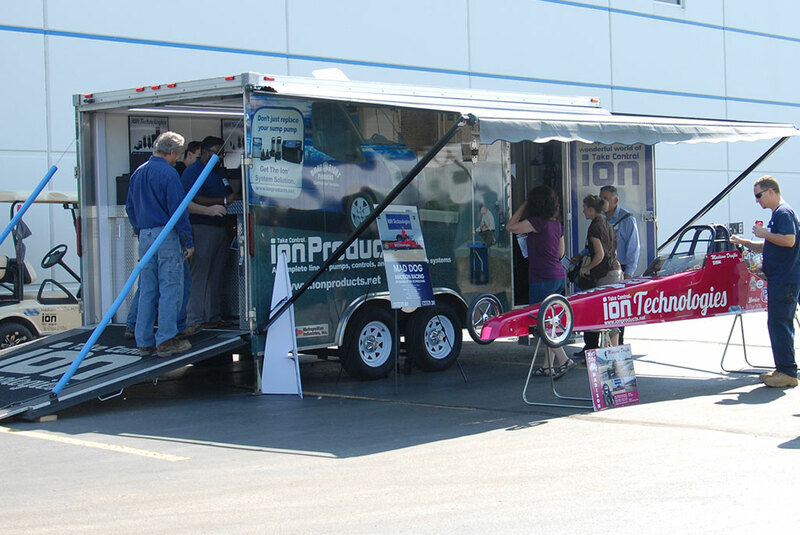 Our mobile showroom allows for demonstrations and training of plumbers and contractors. Our product display at a local home show where we have the opportunity to network with homeowners. 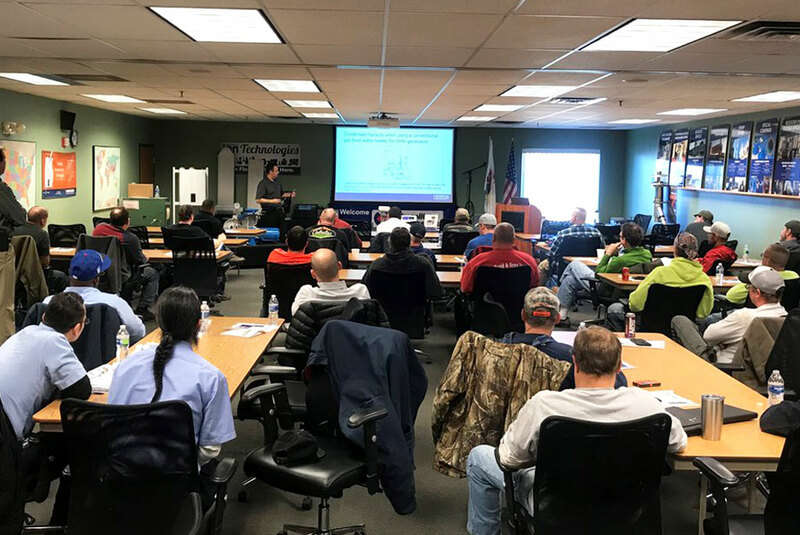 We regularly host accredited training seminars giving proper training to plumbers and contractors. 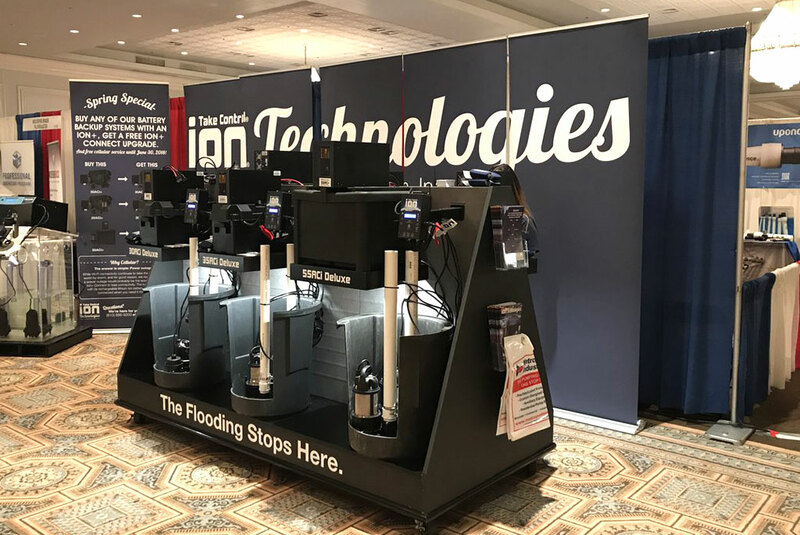 Ion Technologies, the residential division of Metropolitan Industries, is a manufacturer of residential sump pumps, control and monitoring devices and battery backup systems. Our line of pumps are designed and built to remove more gallons of water per minute, allowing for them to keep up with the most challenging rising water situations. Built with premium-grade materials, our pumps run at high efficiency to minimize wear and tear, resulting in prolonged pump life. Our pumps integrate with our line of intuitive pump controls and monitoring devices, which utilizes the latest technological communication capabilities to put homeowners in control of protecting their basements from the threat of flooding. 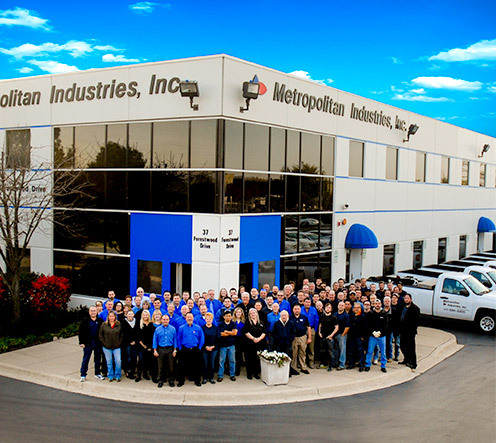 Our parent company, Metropolitan Industries, is a water movement and management technology solutions company with 60 plus years of providing complete pumping solutions for municipal, commercial and industrial applications. Metropolitan specializes in the design and engineering of custom packaged systems, with a wide variety of pumping solutions that pertain to the movement, heating and treatment of water. As the world continues to grow and evolve, Ion Technologies is excited to be at the forefront when it comes to utilizing new resources and technology to help protect against the threat of uncontrolled water and the negative ramifications it has towards the home. Simply put, it remains the endeavor of Ion Technologies to provide basement flood protection and waterproofing solutions that allow homeowners to enjoy the peace of mind that comes with experiencing a dry and healthy home environment. Our family owned company consists of 150 plus employees. Our in-house team of pump experts include programmers and engineers who remain dedicated to providing customized solutions to the most dynamic water movement and management challenges.